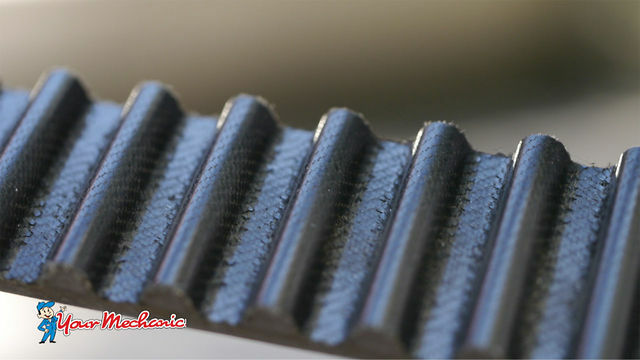 Timing Belt Replacement at your home or office in Beltsville. How much does Timing Belt Replacement cost in Beltsville? It depends on the type of car you drive and the auto repair shop you go to in Beltsville. 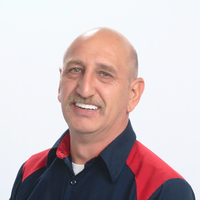 Our mechanics in Beltsville are mobile, which means they don't have the overhead that repair shops have. They provide you convenience by coming to your home or office in Beltsville. Peter arrived on time. He was cordial and neat. His work is excellent. He recommended additional work that will correct several misperforming functions. I hope he can be my mechanic for a long time. . Initially I have no idea that this kind of service exist like a house call. I was skeptical at first but my idea has changed. Mr. Joseph Smith arrived on time and ready to work. He was very informative and discussed with me what he was going to do. He showed me the materials and equipment to be replaced which you will not get to see if it was done at your dealership. The job was done within the proposed time and even made sure that my vehicle was clean. Gave me information on what is needed on the next service interval. Overall, I am happy with the service. 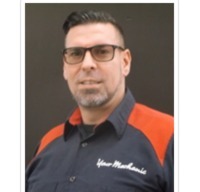 I do recommend Joseph for your car maintenance need. I will use his service again. Great experience! Joseph is a true professional. Arrived early and finished early.